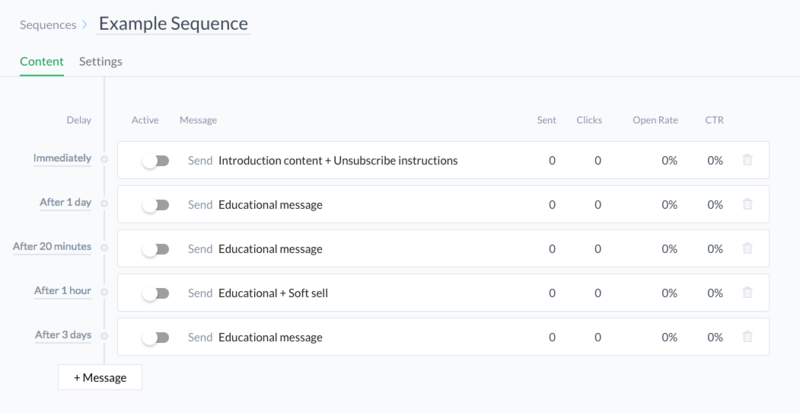 If You're Not Using a Facebook Messenger Sequence, You're Throwing Away Leads. This is How to Get Started. Blog » Conversion » If You’re Not Using a Facebook Messenger Sequence, You’re Throwing Away Leads. This is How to Get Started. Do you ever think about how much money you might be wasting on Facebook? I’ve done it. And I’ve hated myself for it. You pour time and money into an ad campaign only for it to fall flat on its face. Often, that’s not your fault – it can be difficult to stand out on a site that has billions of users. At the same time, Facebook is an undeniable marketing juggernaut. Its reach is unlike any other site, and it’d be silly not to use it. So there’s an important question: How do you leverage the platform and get more people to pay attention to you? 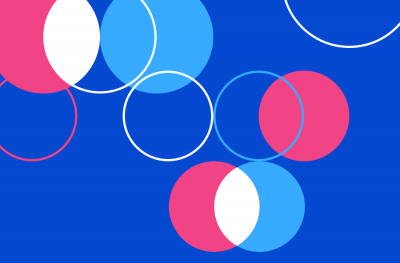 The newest approach has to do with Facebook Messenger. Businesses everywhere rejoiced when Facebook revamped Messenger to allow users to communicate directly with brands. More recently, Facebook Messenger chatbots have become the new hot topic in marketing. Chatbots take most of the work off your hands, and they have serious benefits. You can engage your customers and even qualify your leads with chatbots. You can use these bots to create Messenger sequences. 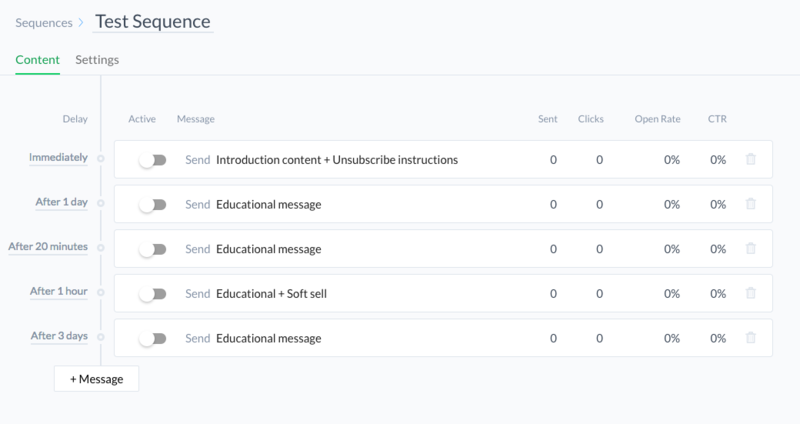 Think an email autoresponder sequence that happens in Messenger. It’s an incredible resource to have, and it’s not that difficult to set up. 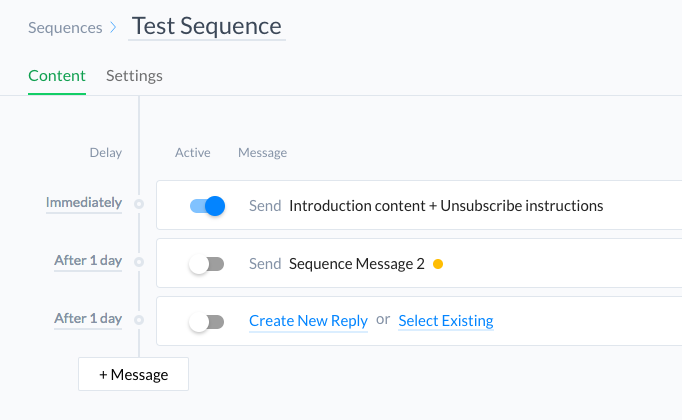 In this article, you’ll learn how to create a Messenger sequence of your own. Open up your Facebook, and let’s get started! 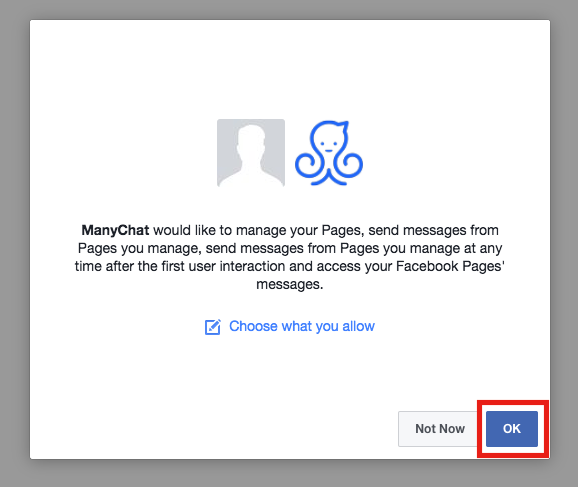 There are several tools that let you set up Messenger sequences, but one of the best is ManyChat, and that’s what we’ll use today. 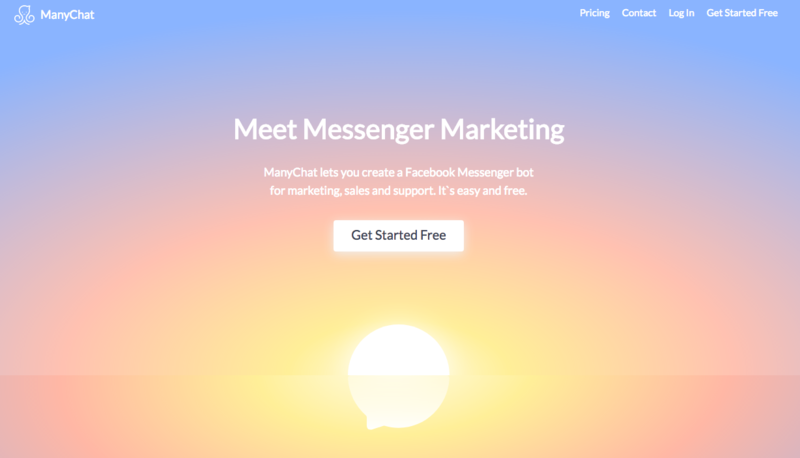 ManyChat is completely free, and while it has paid plans, you don’t need them to get started. 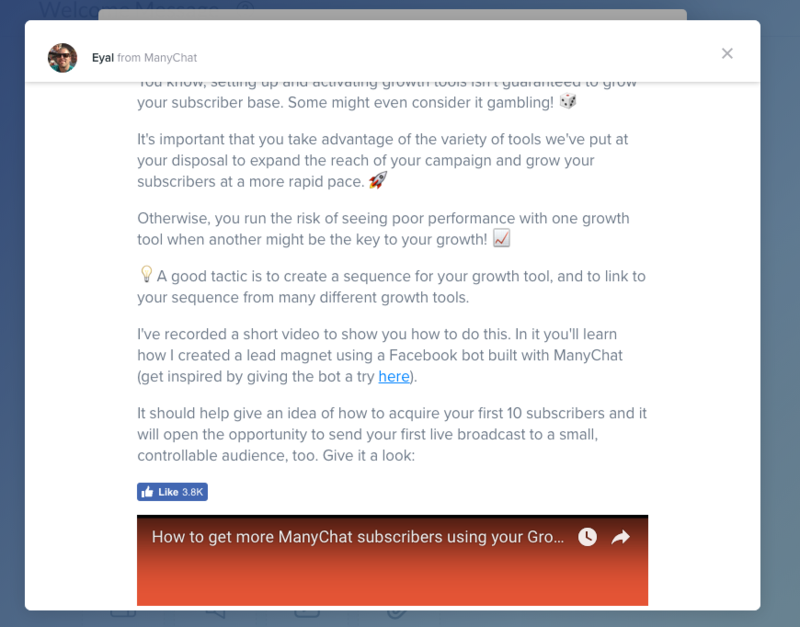 Head to ManyChat.com and sign up by clicking on the big “Get Started Free” button in the middle of the page. 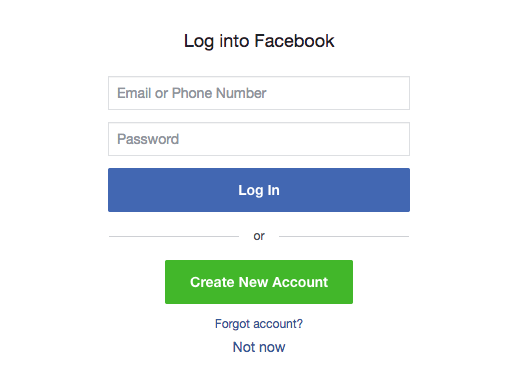 You’ll need to sign in with your Facebook account by clicking the blue button. You’ll be redirected to Facebook to complete the sign in process. Click through the prompts (the blue buttons) to proceed. 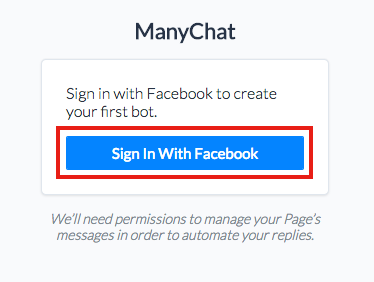 You’ll get a basic overview of what bots are and what ManyChat does. This introductory sequence will help you get a better idea of what ManyChat does. You can skip it, but there are some parts that will really help you if you’re new to the platform and/or Messenger sequences. For example, you have the ability to send yourself a Welcome Message to see what the user experience is like. Click the blue “Let’s Do It!” button and go to the next screen. 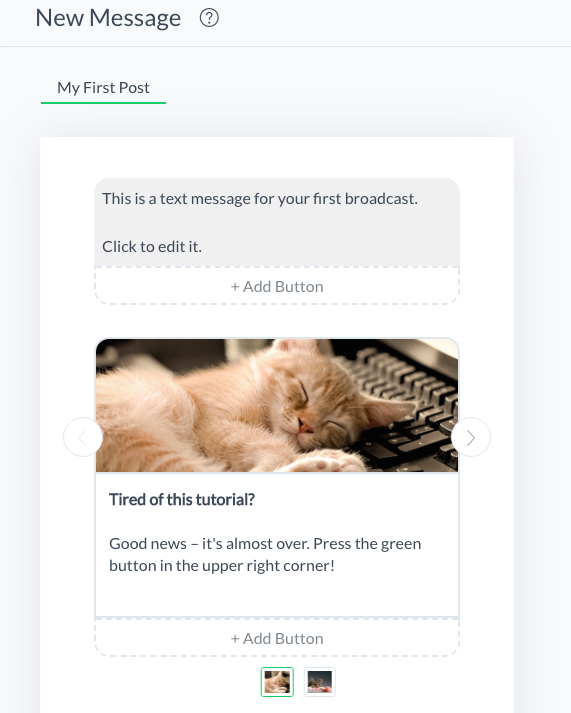 This is what the message editor will look like, and you want to get in some practice here. First, click on the gray text box at the top to edit the text. Change it to whatever you’d like. You can also add a button, but you don’t need to right now, and we’ll go over this a little later. 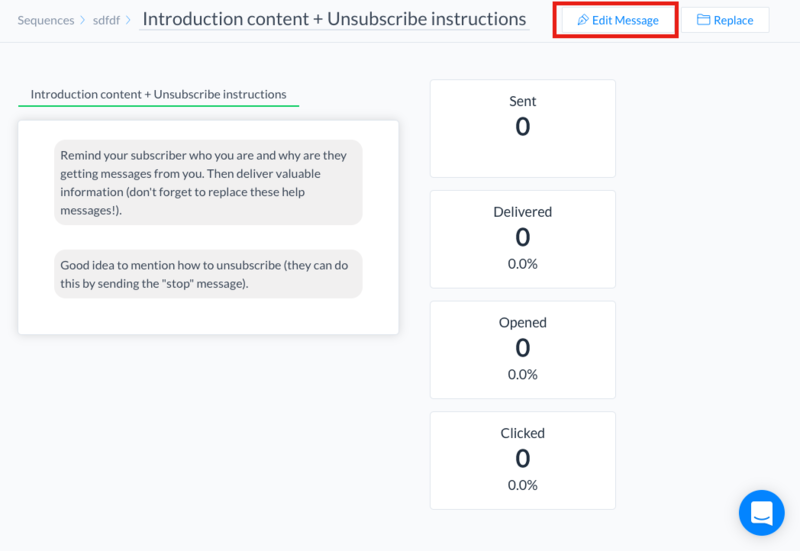 To finish this step, click the green “Send It To Yourself” button in the top right corner. You should see this message pop up on your Facebook page. It was only sent to you as a practice run, so if you got a Messenger notification with this message, everything’s working well. Now we’re going to get into the meat and potatoes of ManyChat: the sequence feature. You might be a little confused to see an existing sequence here. ManyChat provides you with one so you can see the different parts of it. 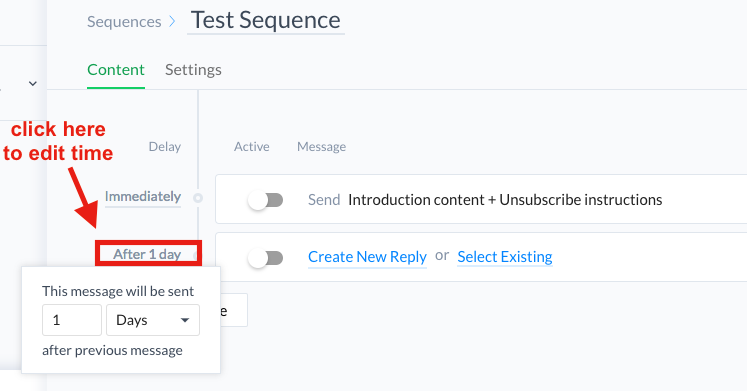 If you click on the “Example Sequence” text, you can see each message within the sequence. 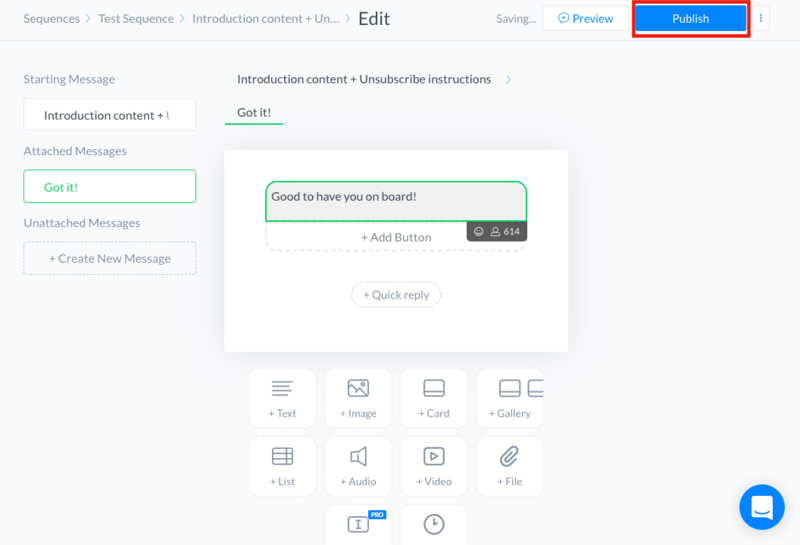 Take some time poking around here to get familiar with the ManyChat interface and the way messages are structured within a sequence. 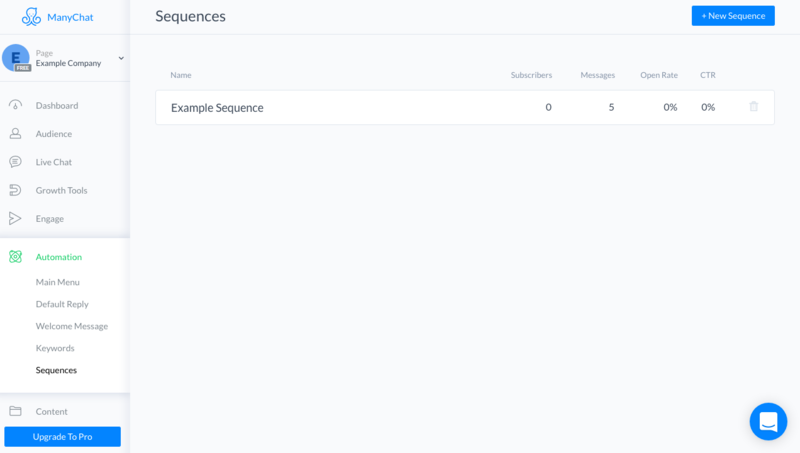 Now that you know the different parts of the sequence, head back to the main Sequences page. You can go ahead and delete this example sequence if you want. You can do that by clicking the gray trash can icon on the right side of the bar. Then head up to the blue “+New Sequence” button and click it to create a new sequence of your own. By default, your first sequence will have five parts to it. You don’t have to keep all of these. Depending on how long your sequence is, you may need to add or delete some, and we’ll cover how to do that later on in the article. Click the “Edit Message” button in the top right corner. This will let you modify the different parts of this message. Start by editing the text by clicking in the gray area. Next, let’s talk about buttons. These are super important to your Messenger strategy. 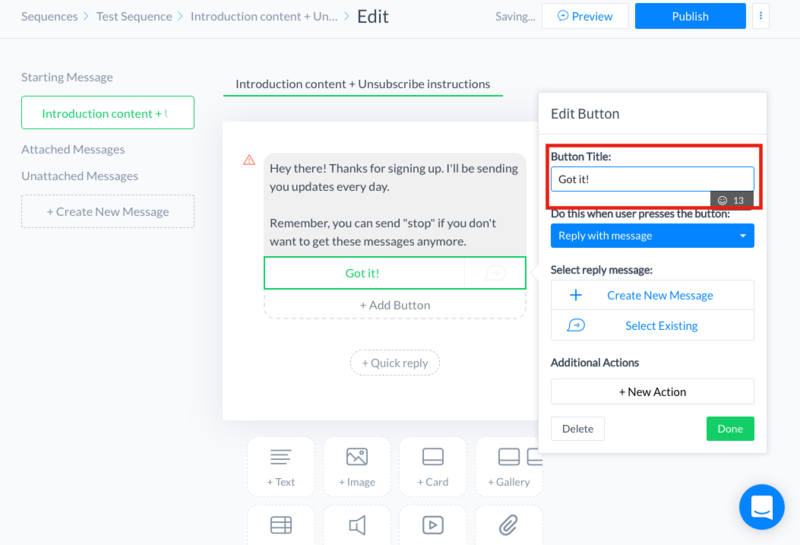 Buttons are what your users will click to send responses. 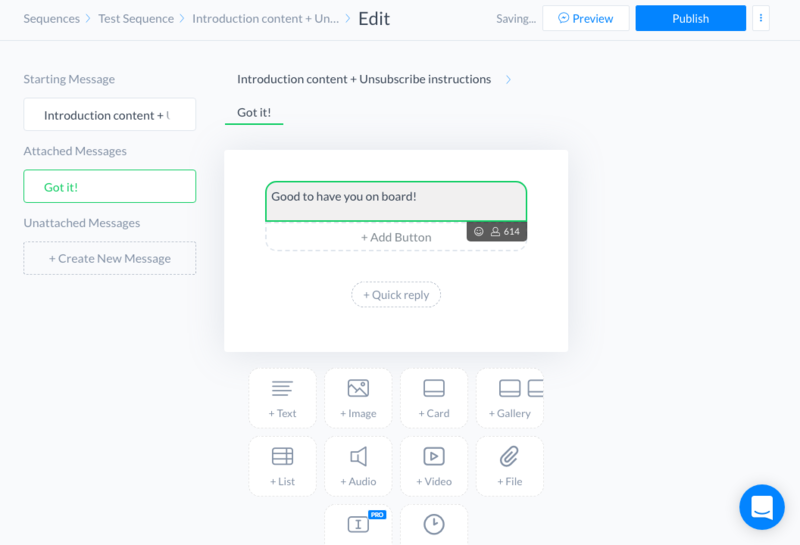 You create these responses in advance to help guide your user through the sequence. It’s a lot like a quiz where the user selects from a few options. To get started with buttons, click on the “+Add Button” text that’s right below the gray text box. You’ll see a pane pop up that has a bunch of options. Start by changing the button title. Now you’ll decide what happens when the user presses the button. In most cases, you’ll want to reply with a message. Since the blue drop down menu says “Reply with message,” we’ll leave that checked for now. On the next screen, you can edit your message. You can edit more, but for now, finish up by clicking the blue “Publish” button in the top right corner. That’s the basics of creating a message in your sequence. 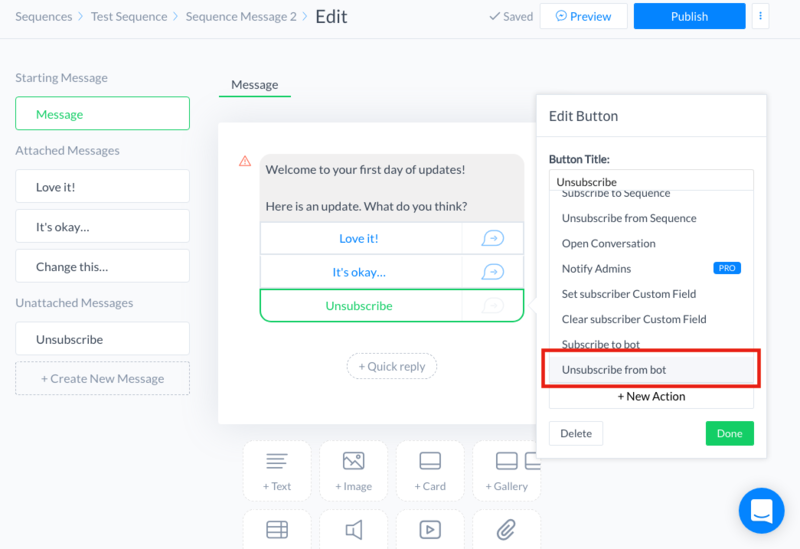 Once you’ve published it, make sure it’s active by going to your sequence page and toggling the button so it turns blue. You’ll have to do this for every message that you want to use. 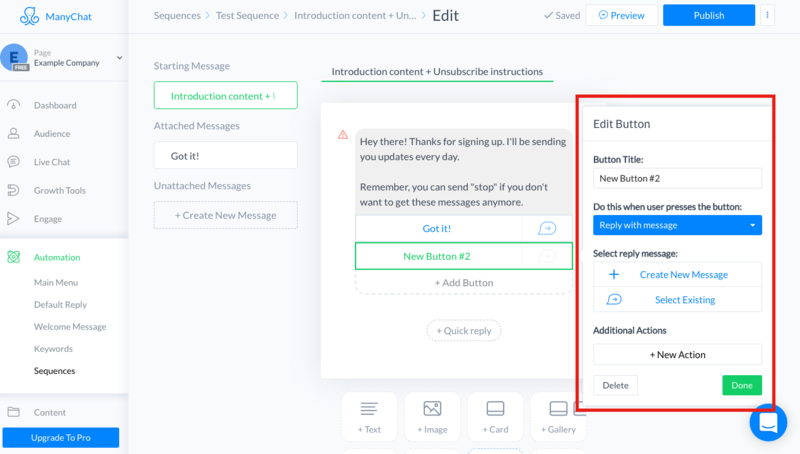 After your first message is done, you can simply repeat that entire process to create another message. 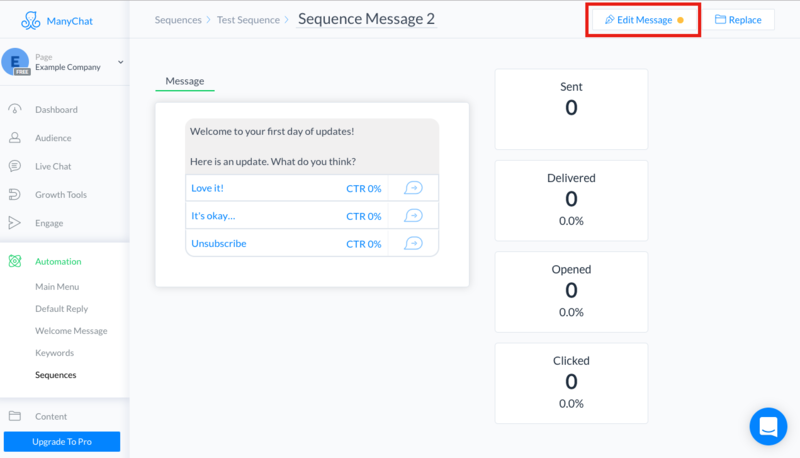 Head to your sequence page and click on the “+Message” button to add a new message. 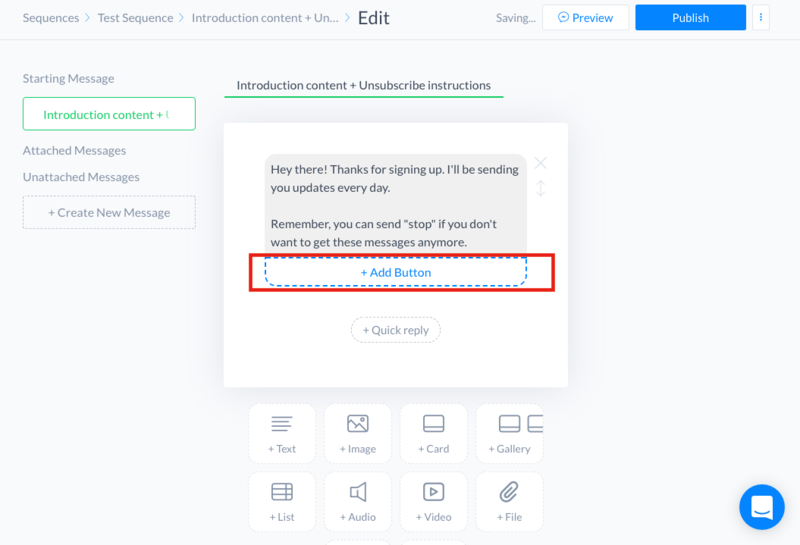 A new message will pop up, and you can edit it by choosing to create a new reply or select an existing one. 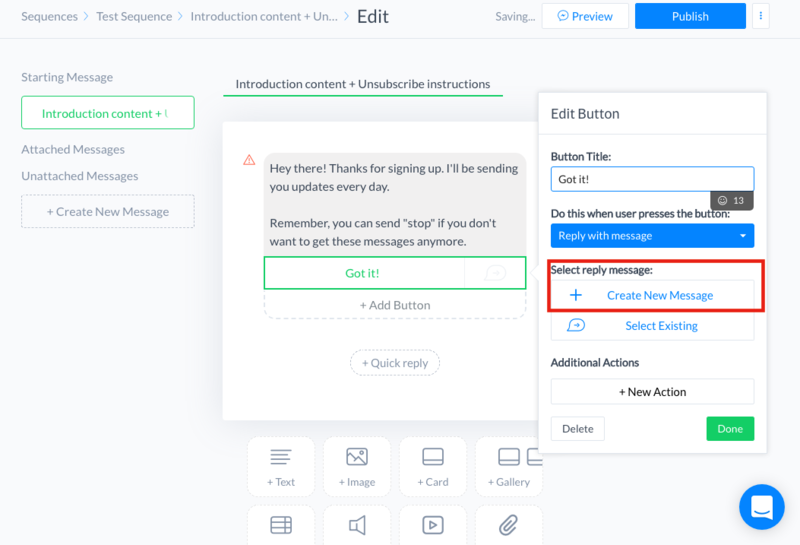 If you click “Create New Reply,” you’ll be able to create an entirely new message from scratch. 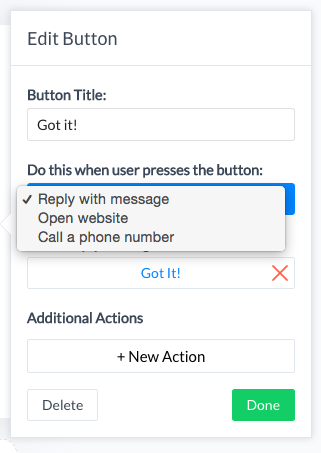 “Select Existing” lets you use and tweak a response you’ve already made. You can repeat this process until you have all the messages in your sequence that you want. Since you’re familiar with the basics, let’s look at some more advanced tips that will give you even more control over your sequence. If you want to change the delay of a certain message, simply click on the delay text. 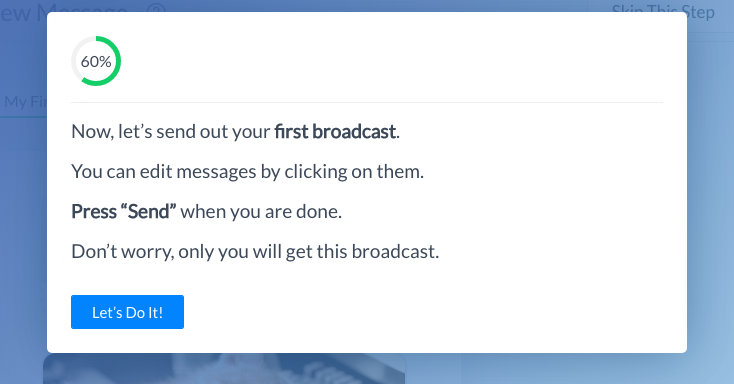 For example, if you wanted to change one of the messages that says “After 1 day,” you’d click on “After 1 day.” You can then change the delay to whatever you want. 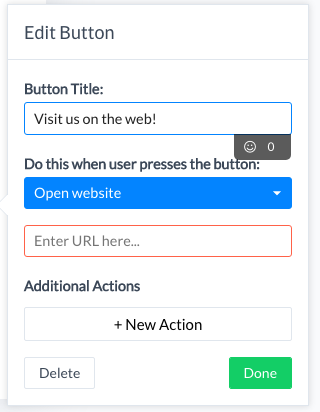 Remember, buttons are how your users will interact with your sequence. They’re the options you’ve provided so a user can reply to the automated messages. However, we’ve only talked about using one button per message, and you’ll almost always need to use more than one. 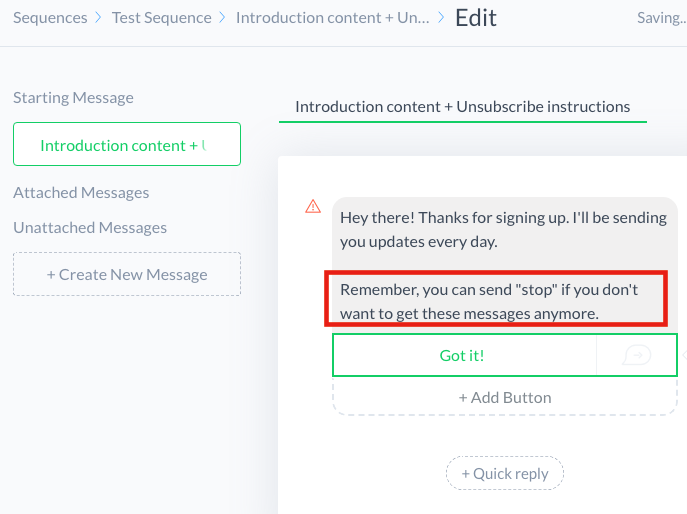 To do that, open up a message to edit by going to your sequence page and choosing a message. Then click the “Edit Message” button in the top right corner. Click on “+Add Button” to create a new button. You’ll be able to edit the button like usual. But there are a lot of other options in the button editing pane. Let’s talk about some of those in the next few tips. When the user presses a certain button, you may want something to happen besides an automated response. 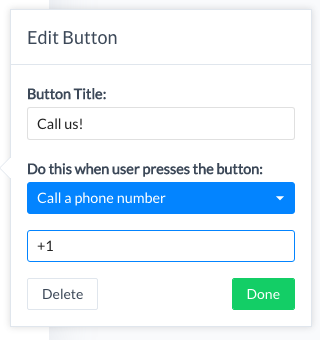 For example, let’s say you want to have a button that says “Call us.” When a user presses the button, they dial your business number. You can make any of these options happen with a few clicks. Let’s use the “Call a phone number” option. Click on that, and you’ll be able to enter your phone number. The “Open website” option is similar, allowing you to enter your URL. 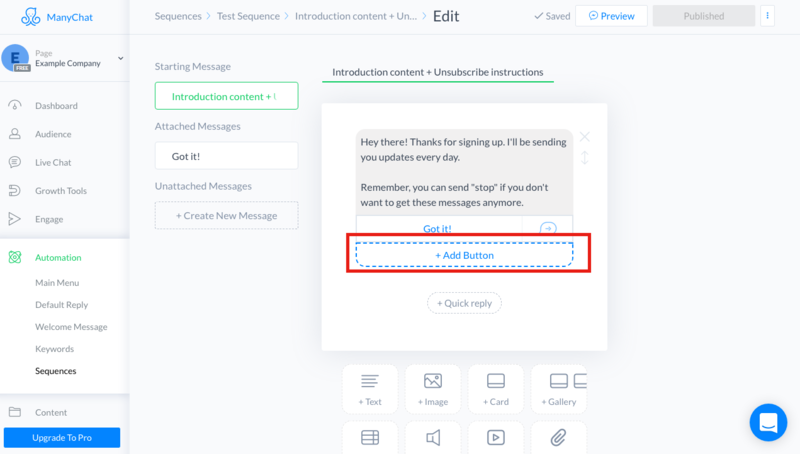 Spam still applies to Messenger sequences, so you want to make sure your users know how to opt out if they want to. You just have to click on the gray text area and tell your users how to unsubscribe. The best place to put this is in your first message, but it also doesn’t hurt to include this info at the end of your other messages. The other way is to create an Unsubscribe button. Go to add a button like you always do and make sure the Button Title says “Unsubscribe” or something similar. 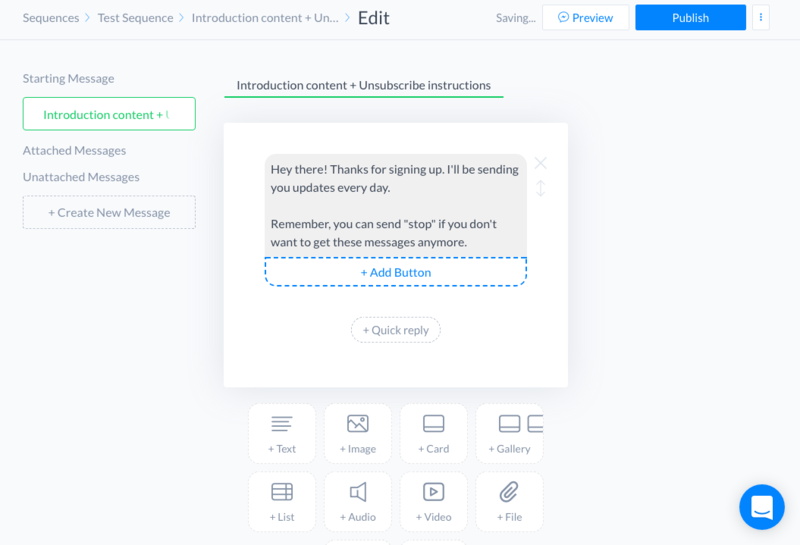 You can create an automated response if you want to, but you don’t have to. You do need to go down to the “+New Action” button and click on it. This will unsubscribe the user from the entire bot. 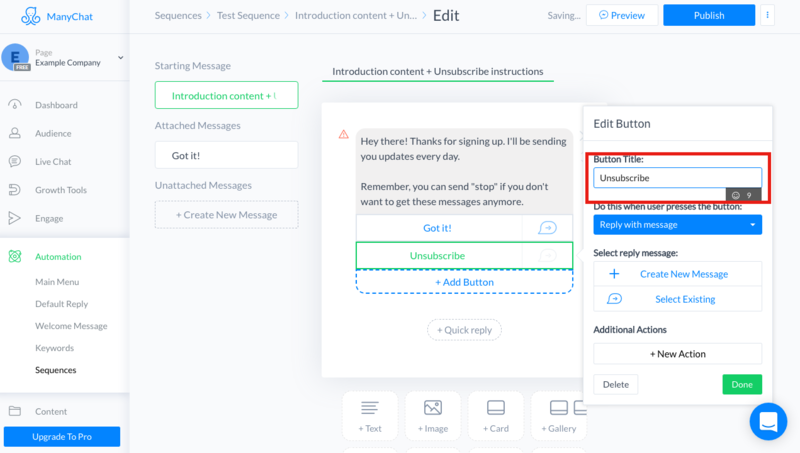 You might notice that there’s an “Unsubscribe from sequence” option. 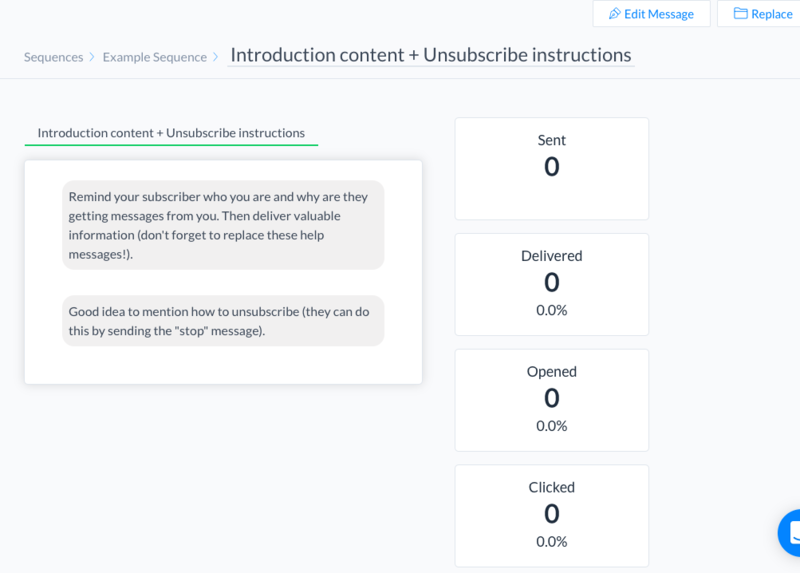 The problem is that someone who unsubscribes from the sequence might still get messages from your bot. It’s a best practice to unsubscribe the user from the entire bot. This will ensure they don’t get spam from your bot. 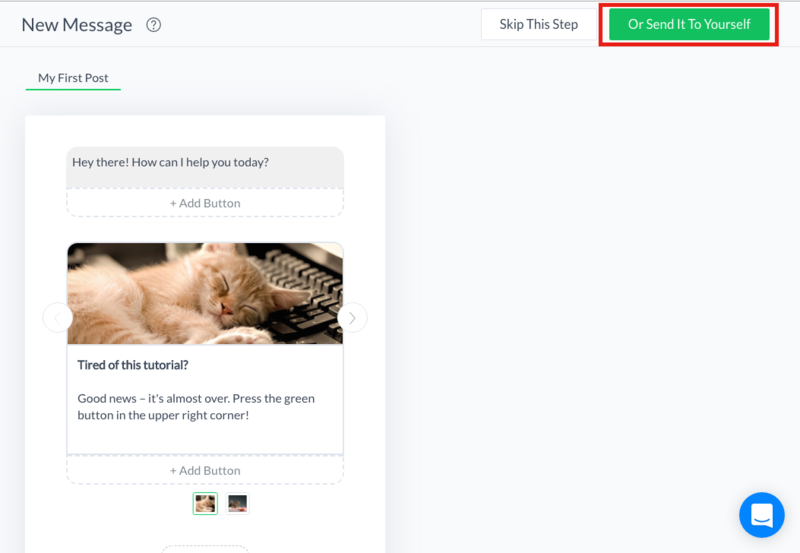 The idea of using a Messenger sequence for marketing purposes is simple, but it’s a game changer (and that’s not an exaggeration). Messenger sequences have exploded in popularity lately and for good reason. Facebook users love them. 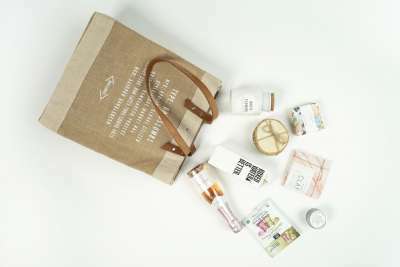 They’re super convenient for both the user and the brand. The user can get information and value, while brands can automate lead generation. 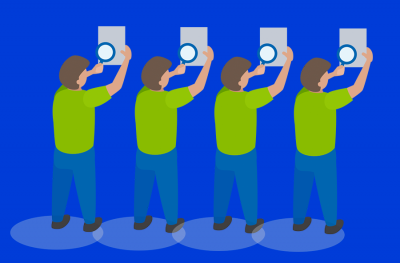 The sky’s the limit with Messenger sequences. You can use them to launch products, get email subscribers, and sell your services. If you make a compelling sequence, your conversion rates will go through the roof, and your customers will be happier than ever. And you won’t waste money.